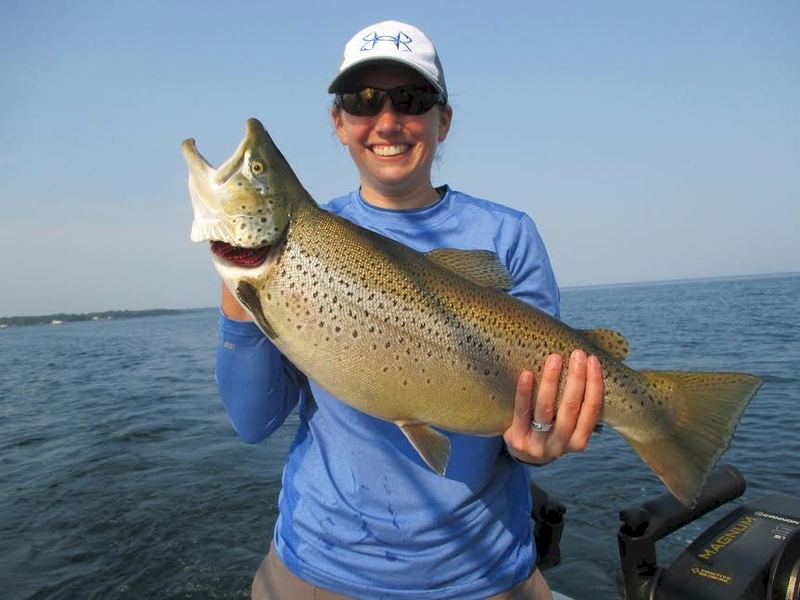 Get the latest updates and fishing reports and conditions right here. 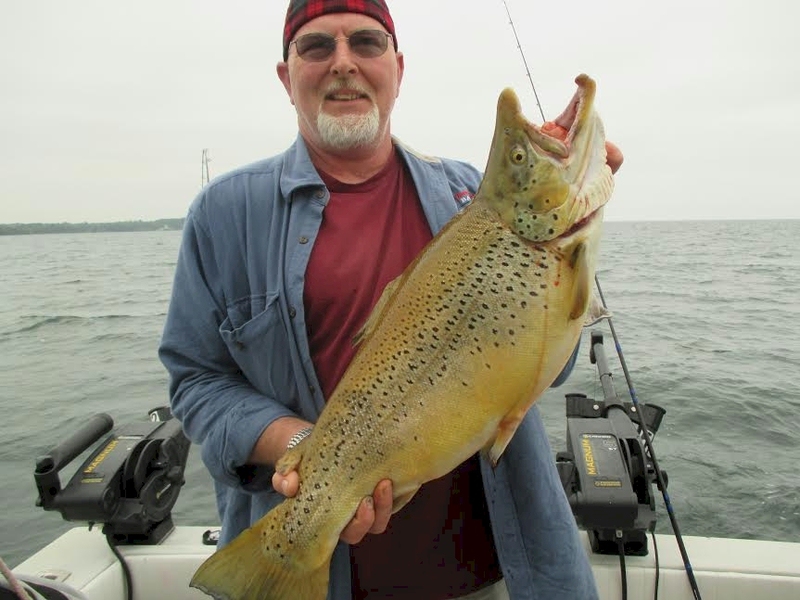 Over 35 years fishing on Lake Ontario. Come fish with me by contacting me today, dates are filling fast. Book a charter today with active military ID full day charter at half day price. We also do multiple boat trips. The best. Simply the best. Always working to put fish in the cooler. Wouldn’t go with anyone else. Great charter, Captain Ed is the best, this man knows how to fish. Him and his wife are great people as well. One trip of a life time and expect to be hooked for life with cannonball runner and its crew. I am amazed at the size and the amount of fish caught on each Charter. Kudos to the crew for the the entertaining photos. Took second place in a tournament because of this crew! What an amazing time! 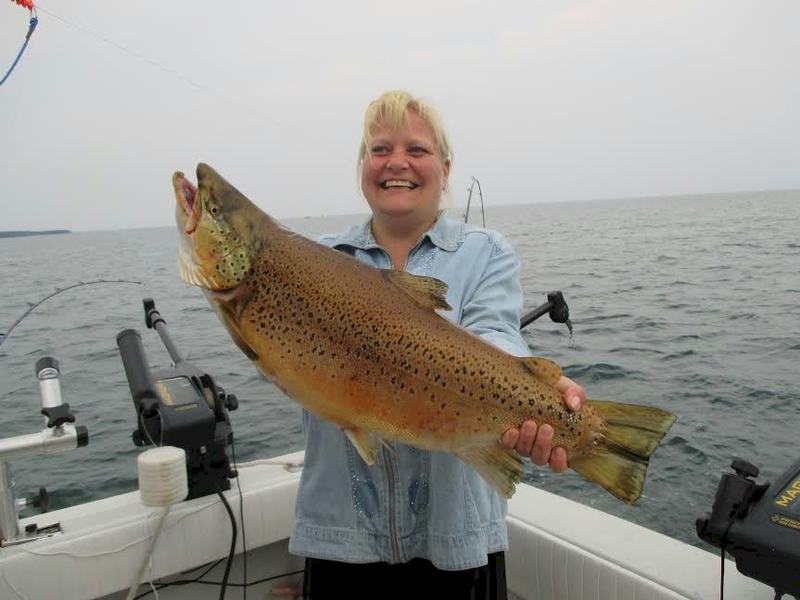 We have been coming up to lake Ontario off and on for fifteen years now with other charters. Welcome to Cannonball Runner Charters. Our mission is to take you on the trip of a lifetime . 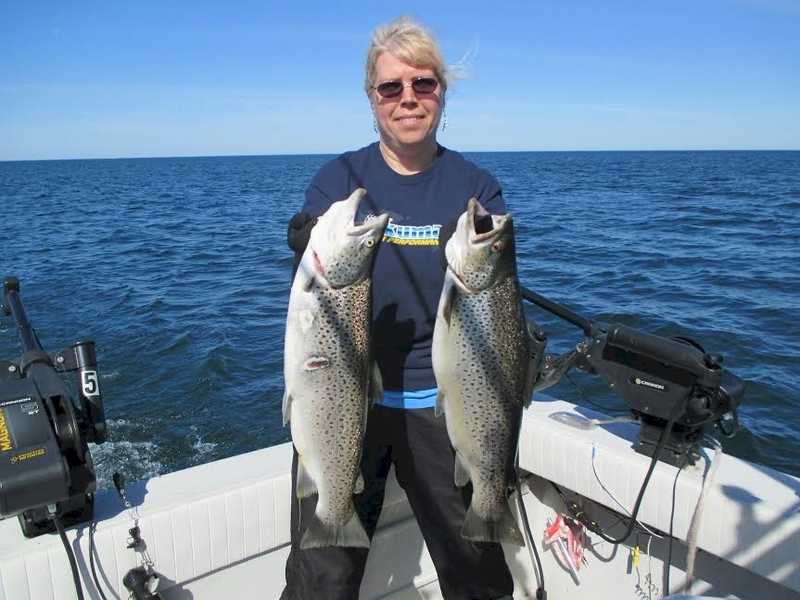 We specialize in Salmon, Brown Trout, Steelhead and trophy Walleye. We fish all major tournaments. 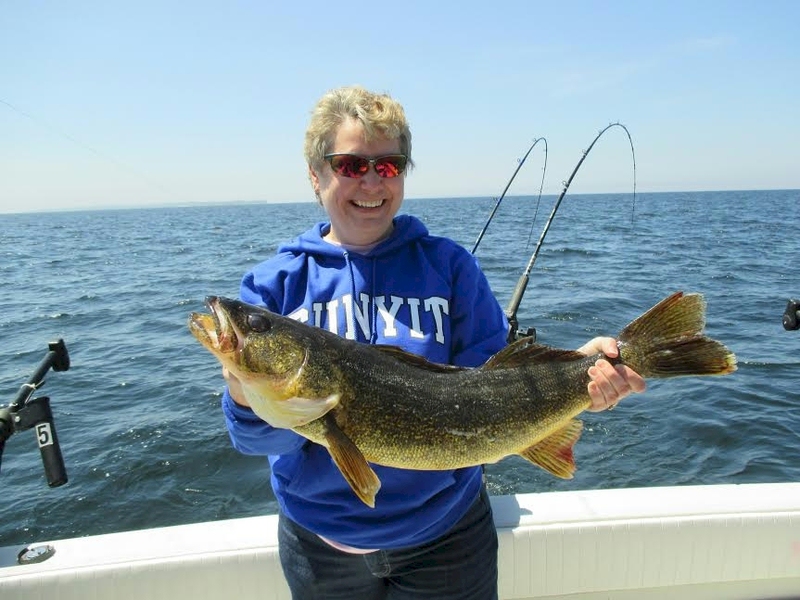 With over 35 years experience we can’t wait to take you fishing. So if you love to hear screaming reels and have fun with the family, guys or girls we think we will be your choice. We believe you will love Oswego as much as us. See you at the dock.